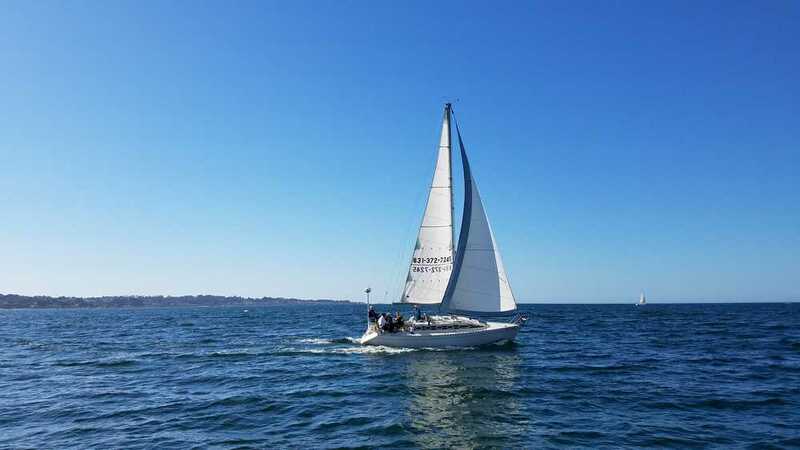 The one hour sailing cruise is a great way to see Monterey from the water. Be sure to keep an eye out for otters, sea lions, jellyfish, dolphins, seals and whales! This trip is an exceptional experience for all ages. The two hour cruise departs every morning at 10:30 or 11 am. This longer experience allows more time to see the beautiful coastal sights and the wildlife that inhabits Monterey Bay.